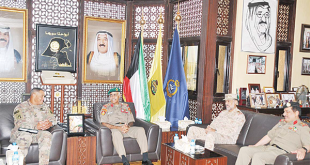 Senior military officer Khalid Al-Shimmari explaining the procedure to the the press. 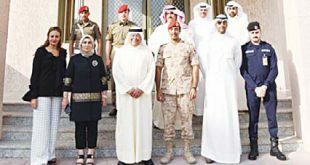 KUWAIT CITY, April 26: Kuwait officially announced it will re-instate the mandatory military service law under the ‘National Service’ tag that was signed by HH Sheikh Sabah Al-Ahmed Al- Jaber Al-Sabah on May 4, 2015, reports Al-Seyassah daily. 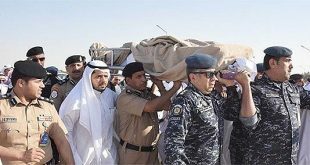 The daily quoting the Chief of the National Service Authority Major-General Ibrahim Salem Al-Omairi said Kuwait will start receiving about 13,217 would-be conscripts who are expected to turn 18, on May 10, 2017 for a mandatory military service for 12 months divided in two phases — four months for training and eight months for military service. Speaking at a press Tuesday, Al- Omairi said those who will be called for the mandatory military service are men born after May 10, 1999. He added, registration can begin as of next May 10. “After 20 years, the mandatory military service was halted to restart operating under a new law,” the chief of the National Service Authority said. 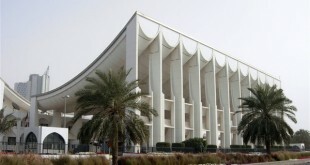 He added the period during which the service was stopped, the concerned Kuwaiti officials were studying a new and advanced law capable of keeping abreast with the internal and foreign changes. 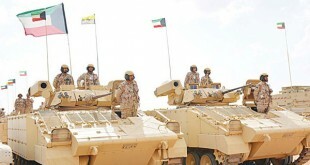 Meanwhile, the Kuwait News Agency (KUNA), Kuwait’s official news agency said last week, the military defense council, headed by Deputy Prime Minister and Defense Minister Sheikh Mohammad Al-Khaled Al-Hamad Al-Sabah discussed preparations for the enforcement of compulsory military service. The law of 2015 was approved by the Cabinet on May 10, 2015 and will come into effect on May 10, 2017. 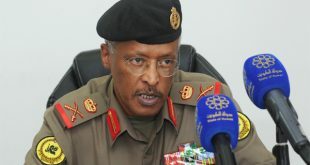 Advisor to the military National Service Authority Dr Falah Al-Anzi said every would-be conscript has a deadline of 60 days to register. Those failing to register will be prosecuted. Anzi added those who fail to register would be subjected to a series of legal penalties, including an extension of the period of mandatory military service. 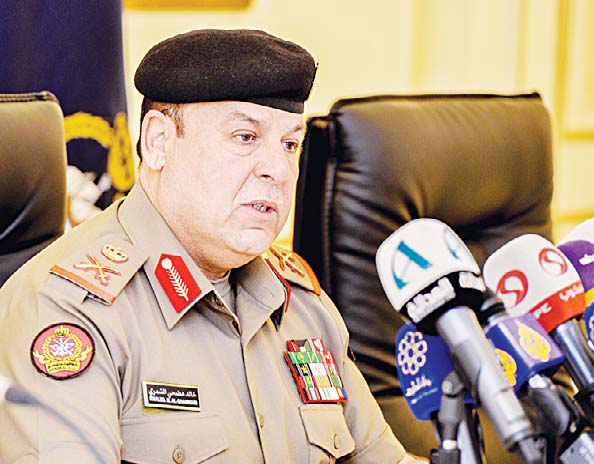 He added any Kuwaiti man violating the law in case of war or a call for general mobilization would be imprisoned from 3 months to 5 years and should pay a fine of KD 10,000.